(QUIZ) What Should You Give Up For Lent? This is a fun quiz to help you start thinking about and planning for Lent. 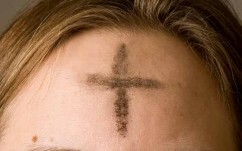 Spend at least a few … Continue reading (QUIZ) What Should You Give Up For Lent?